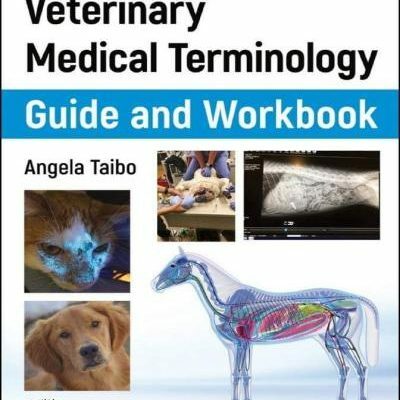 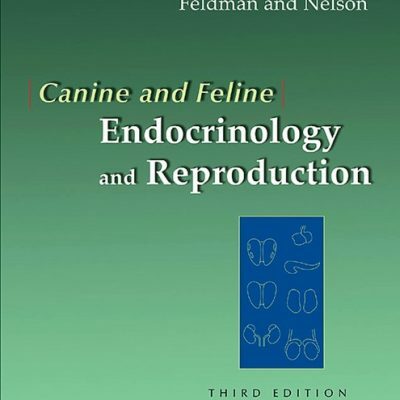 A comprehensive reference standard for the discipline, Canine and Feline Gastroenterology covers the biology, pathobiology, and diagnosis and treatment of diseases of the gastrointestinal, pancreatic, and hepatobiliary systems. 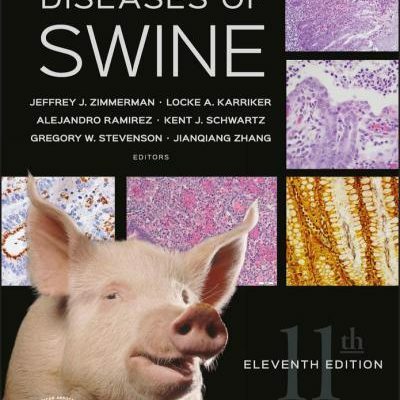 An international team of experts, including 85 authors from 17 different countries, led by Robert Washabau and Michael Day, covers everything from minor problems such as adverse food reactions to debilitating inflammatory, infectious, metabolic, and neoplastic diseases of the digestive system. 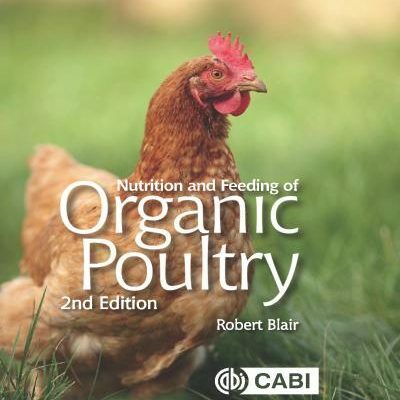 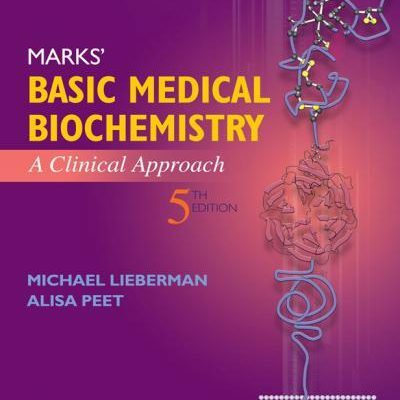 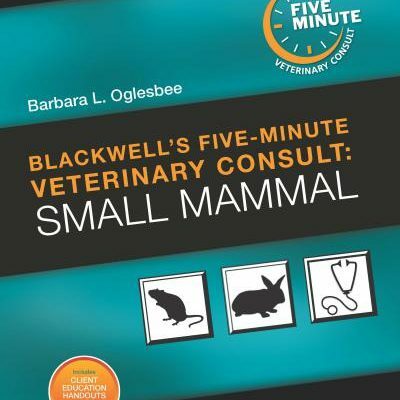 This authoritative text utilizes an evidence-based approach to reflect the latest science and research, complemented by principles of problem solving, algorithms to improve clinical diagnoses, and extensive full-color illustrations. 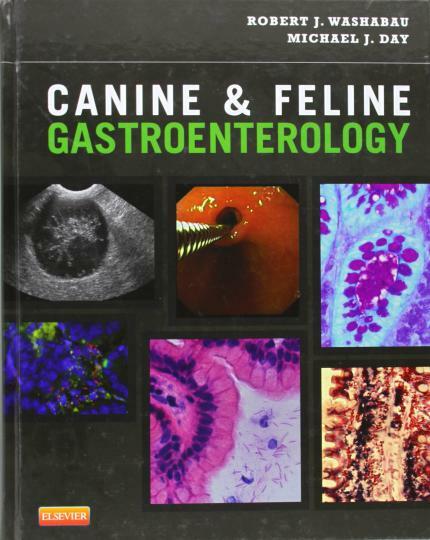 For generalists and specialists alike, this gastroenterology reference should be part of every serious practitioner’s professional library.